How often have you started the new year with a resolution to get fit, save money, be a better person or something else and by February you have already failed? If this is you don’t worry, as a majority of people you know are know are in the same boat. In todays podcast I am going to share with you simple tips and tricks to make those resolutions reality. As well as this I am going to talk you through some examples and techniques to help you along your journey. I will also be sharing a couple of my own to make me accountable and stick to them. Todays episode is short and sweet, exactly what you need to help you stay on top of your new years resolution and actually achieve it this year. Firstly I would just like to take this opportunity to thank everyone for the lovely emails, messages and five-star reviews on iTunes throughout 2018. I am incredibly grateful for the support and kindness that I have received this year for the impact the podcast has had. I would also like to take this opportunity to thank the number of outstanding guests who have given up their time in 2018 to come on the show as guests. 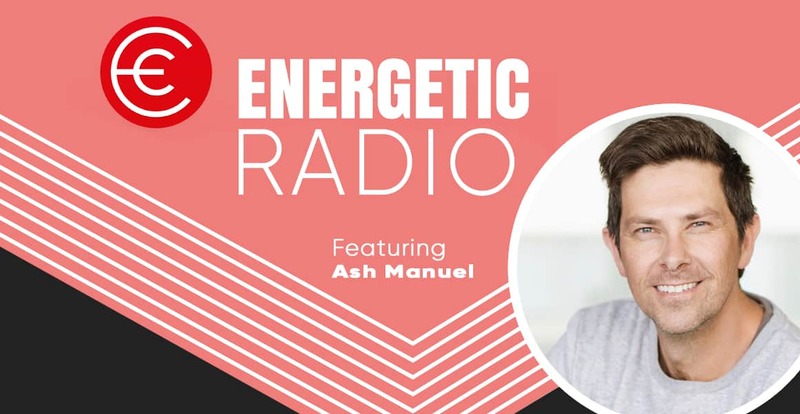 Today’s episode is a short and sharp one, where I share how facing up to my fears, getting rid of anger and being vulnerable has changed the person I am and the outlook I have on life. I’m sure that everyone will be able to relate to one or two of the issues and topics I discuss today. Please share with your friends as I hope people can adopt a few of these changes in the new year as I have. Finally, I rest, relaxation and travel are three things I value very much. I will be off travelling around South America for the next five weeks, so take the time to listen back over previous episodes and guests. I will be back bigger and better than ever in 2019. Once again, thank you for your fantastic support, I feel so blessed when I receive your emails and messages: Merry Christmas and a Happy New Year. Cheers Dale and the team. FHL Retreats 2019 – Click HERE to secure the 25% discount. Welcome to episode number 108 of the podcast. Today I have the pleasure of sharing the No Tosh founder and CEO Ewan McIntosh with you all. Leading projects around the world for clients in education and industry, Ewan is the passionate and energising tour de force behind NoTosh. A highly-regarded keynote speaker at events around the world, he’s also the author of How To Come Up With Great Ideas And Actually Make Them Happen and regularly writes about learning on his blog edu.blogs.com. 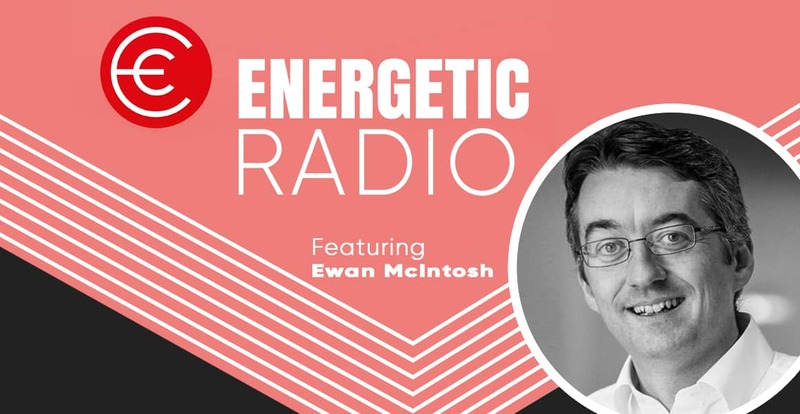 “As a French and German high school teacher in Scotland back in the 1990s, Ewan wanted to find new ways to help students engage with his subjects – He felt strongly that technology was both critical to this and underused in the classroom, so Ewan’s classes were among the first in Europe to podcast and blog as part of their daily learning. You can check out No Tosh HERE. Click HERE to listen to this episode on Spotify. 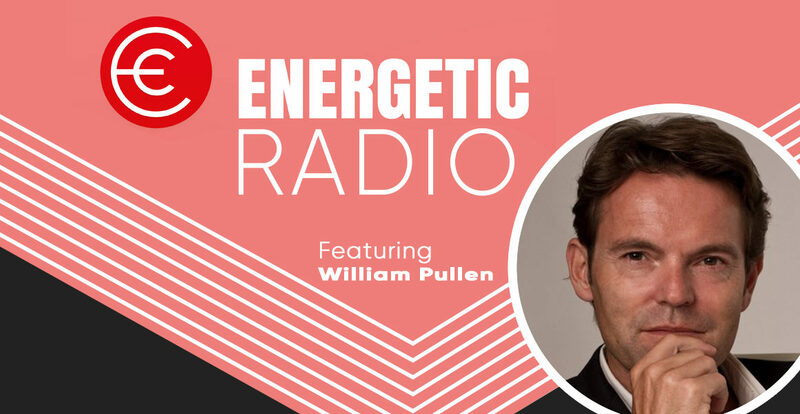 Welcome to episode number 107 with William Pullen. In today’s show, I have the privilege of sharing William’s story and message with you. If you are not familiar with today’s guest, get ready to be super impressed, as William is a top-selling author, app developer and most recently a TEDx speaker. These are just to name a few of the wonderful achievement’s that William is up to at the moment. Before you listen to today’s episode, I would highly recommend that you watch Williams recent TEDx talk on this link HERE. I was so impressed with this presentation, and in particular, the empathy walks and run that he uses with his clients in therapy, but anyone can use in our busy day to day lives. I’m sure you will all be super impressed by William and the outstanding work he is doing. If you would like to get in contact with William or see everything else that he is doing, you can check out his sites below. Check out Energetic Educations 2019 workshops and locations HERE. 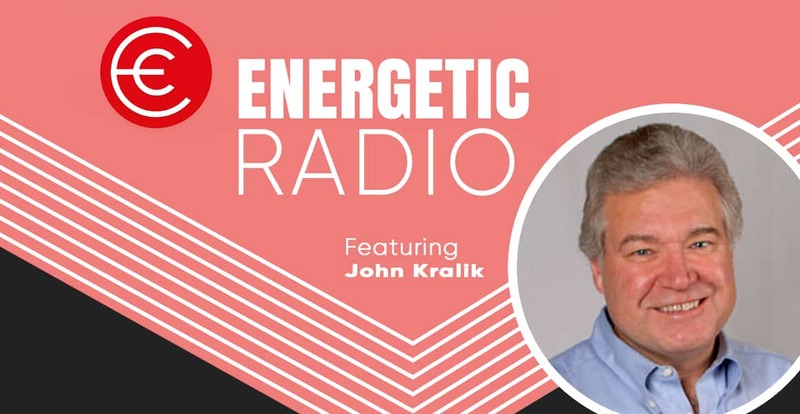 Welcome to episode number 106 with John Kralik. This is one episode that I have been extremely excited to share with you all. The reason for that is that at the start of this year I read John’s book ‘365 thank yous’ and it seriously changed my life. I don’t want to give away everything we speak about today, but John’s thought process to put others first with kindness and gratitude in a time when his life was not going so well is truly inspiring. In December 2007, John had reached an all-time low in his life, as debts were at an all-time high, he was dissatisfied in life, and everything seemed to be getting worse. This is why you need to listen to John’s journey as hopefully, it will leave as significant an impact on you as it has on me. Welcome to episode number 105. Two months ago I had the pleasure of starting my journey with Jules and Tarah from J&Co. Strategic Communications. They have both helped me with my narrative, my act and general direction in where I am heading with my brands and messaging. The professionalism, dedication and brilliance of Jules and Tarah is something that I had to share with you all in today’s episode. We will discuss the power of storey telling, personal brand, figuring out your narrative and much more. This episode is a must listen for teachers, parents, children, employees and business owners. Jules and Tarah and going to share years of experience and knowledge with you today, that simply can’t be missed. 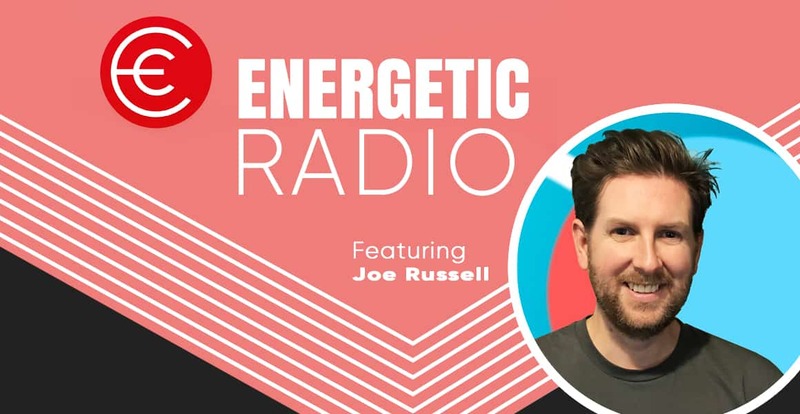 Today’s episodes sound quality is not amazing, and the simple reason is that this recording is from a live webinar that Ryan Ellis from the PE Umbrella and myself completed today. The content, chat and information is so good that I have wanted to share it with you today. 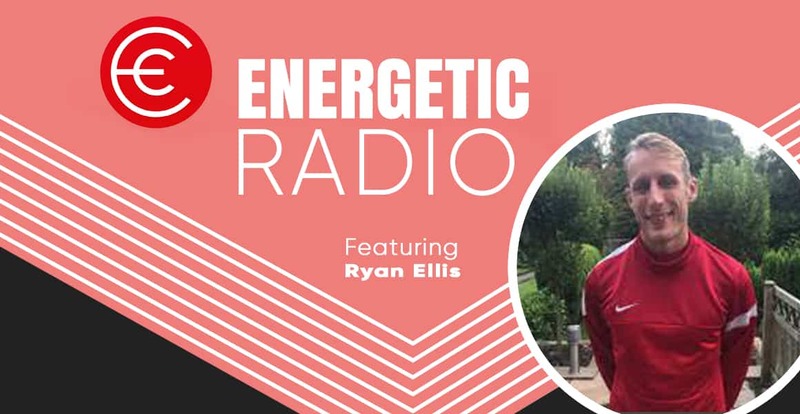 Ryan and I talk about the eight different play personalities and how understanding what yours is and those around you can be extremely beneficial. I am sure that you will enjoy the fun and laidback conversation that Ryan and myself have. To watch the full video you can watch it underneath the episode on our Energetic Education website, or you can go to www.fitnessgameszone.com where we have over 25 different professional development courses for trainers and teachers. Welcome to episode number 102 of the podcast. Today I am joined by Stella James who is the brains behind Gooseberry Planet Ltd. Stella is on a mission to educate and empower children and adults on ways to make using the internet and social media as safe as possible. 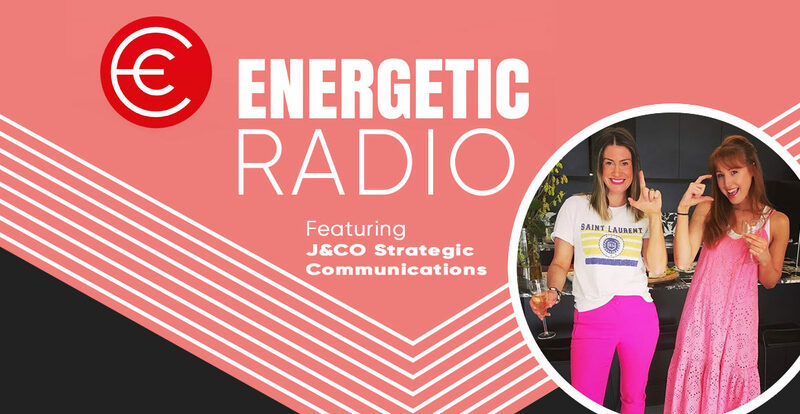 In today’s episode, she will share a number of tips, tricks and hacks that listeners will be blown away by and will be able to implement straight away. 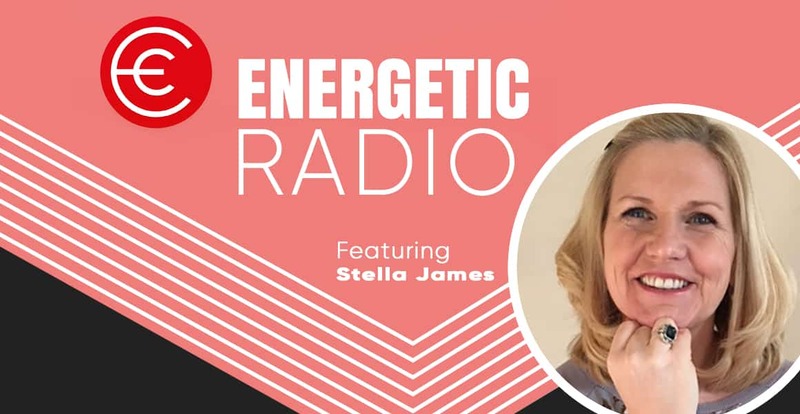 Stella is full of energy and passion as she shares so many wisdom bombs with everyone today. If you would like to check out the fantastic work that Stella and the team are doing at Gooseberry Planet you can do so on the link below.